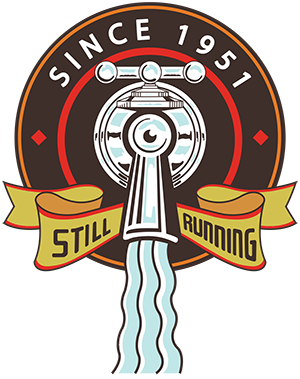 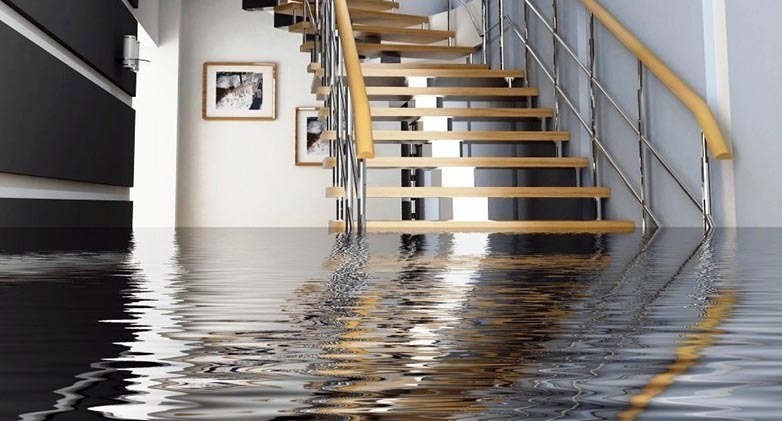 Ryan Plumbing has been providing Apple Valley with repair and replacement of all plumbing, heating and cooling related fixtures and appliances since 1951. 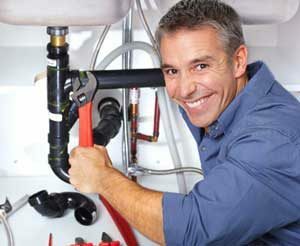 Our dedicated technicians repair or replace all major brands of plumbing, heating or cooling fixtures and appliances. 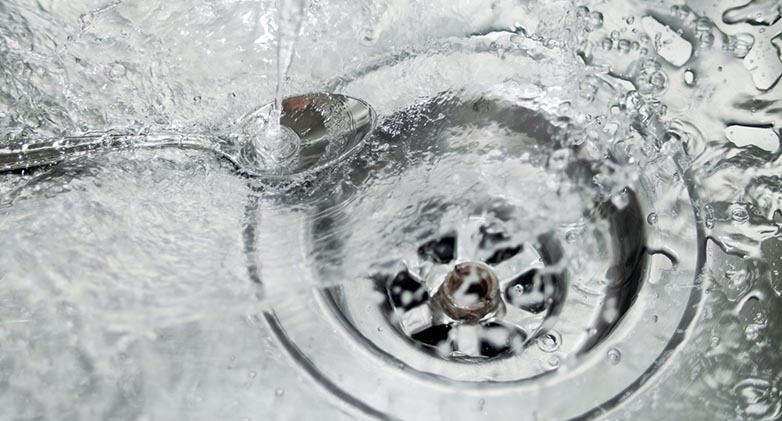 Our Apple Valley plumbers can take on any size job from simple leaky faucet, or installing a water heater to complete kitchen remodeling. 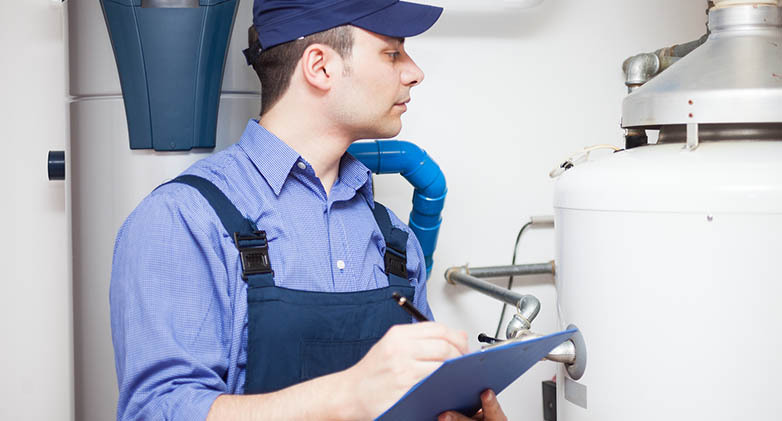 Ryan Plumbing’s Apple Valley Heating and AC specialists are dedicated to keeping your family happy and comfortable in your home year-round. 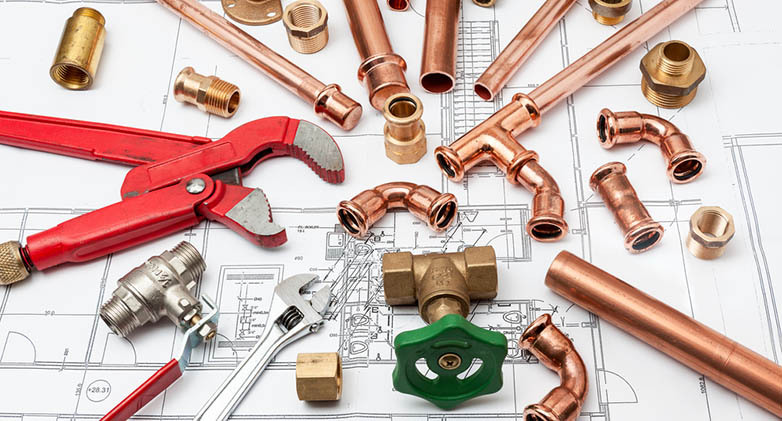 Any plumbing repairs or services are major investments and you need to be sure that they are done by a dependable company that cares about you as a client and cares about getting work done right the first time. 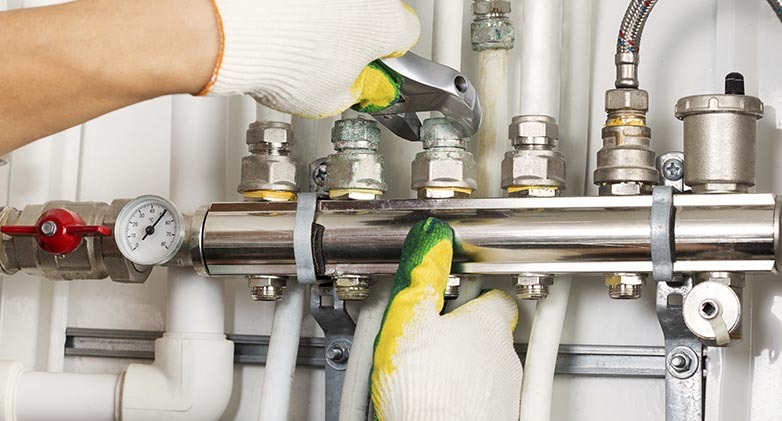 Ryan Plumbing and Heating cares and treats their clients with respect and feels that every person should be educated and in known of what’s going on with their repairs whether they are big or small. 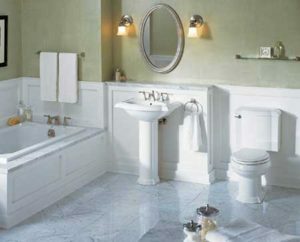 Ryan Plumbing and Heating provides dependable service, and if you are looking for a professional plumbing company in Apple Valley, Minnesota Ryan Plumbing and Heating is the only right choice for you.